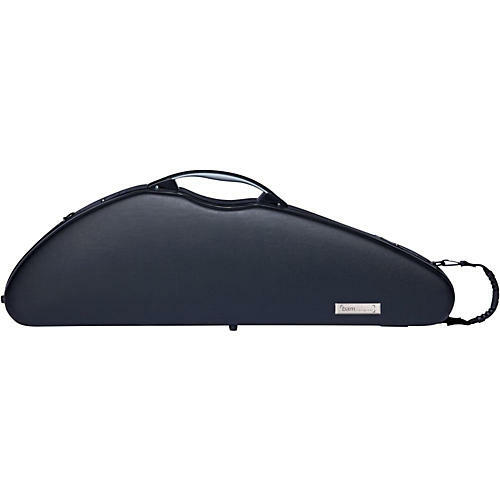 The CO2000XL L'Etolle Connection Hightech Violin Case has an outer shell made of Bam Hightech technique which is a triple-ply structure made of ABS, Airex foam, and another type of ABS while the inside keeps your violin safe from any intense bumps thanks to injected foam cushions that keep the instrument suspended. The inside also has a removable accessory pocket and two bow holders. You can carry this case with the side handle or using the two comfortable neoprene antislip backpack straps. 32.3 x 10 x 6.1"